We often like the things our parents like and we grow up to do the things our parents do. So it was with Stephen Hawking. His parents were academics who loved science and learning. His mother, Isobel, was one of the first female graduates from Oxford College. His father was a medical researcher who also graduated from Oxford. The family didn’t play sports or watch television to pass the time. They kept beehives in their basement and made firecrackers in the garage. Dinner was a silent affair because everyone was reading a book. All About Stephen Hawking: He was born on January 8, 1942 and was a brilliant physicist who has taught us many things about the solar system. Stephen wasn’t a great student at school, but he loved learning. He would lie on the grass and watch the stars with his mum. He and his sister made a game of discovering all the unusual ways to get into their house. He built a computer when he was sixteen from spare parts. 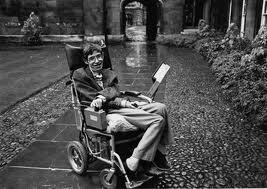 Stephen grew up to become a brilliant physicist who has taught us many things about the solar system. His books help everyday people understand complex concepts. Life hasn’t always been easy for Stephen though. When he was attending Oxford University, he started having problems walking and talking. He was later diagnosed with Lou Gehrig’s disease. His doctor gave him 2 ½ years to live. His work on the universe and black holes has changed the way scientists think about the universe. Hawking says his disease made him work harder. He realized he had things to do in life and he better get going. He married Jane Wilde after his diagnosis. 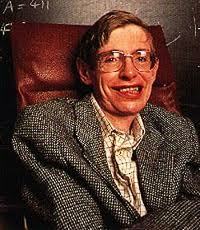 Hawking was born on January 8, 1942, 300 years after the death of Galileo. He was born during World War II. His parents moved from London to Oxford to keep him safe during the war. Hawking’s condition continued to get worse. He cannot speak or walk. He keeps writing and learning though. He uses a special computer program to talk for him. Hawking dreams big. He believes time travel is possible and people may someday live on other planets. You can read his book, A Briefer History of Time. He was diagnosed with Lou Gehrig’s disease while studying at Oxford University. He started having problems walking and talking. 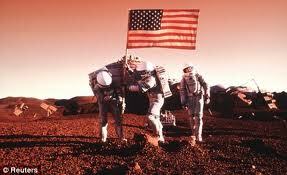 Hawking believes that time travel is possible and people may someday live on other planets. A video all about Stephen Hawking’s theory about the possibility of people going to the future. 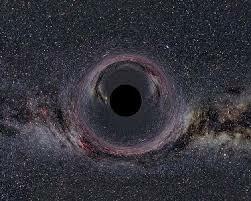 Enjoyed the Easy Science for Kids Website all about Stephen Hawking info? Take the FREE & fun all about Stephen Hawking quiz and download FREE Stephen Hawking worksheet for kids. For lengthy info click here. Declan, Tobin. " Fun Stephen Hawking Facts for Kids ." Easy Science for Kids, Apr 2019. Web. 25 Apr 2019. < https://easyscienceforkids.com/all-about-stephen-hawking/ >.